Pepsi has officially folded and pulled its Kendall Jenner ad after an online revolt ... and issued a special apology to the "Keeping Up with the Kardashians" star. 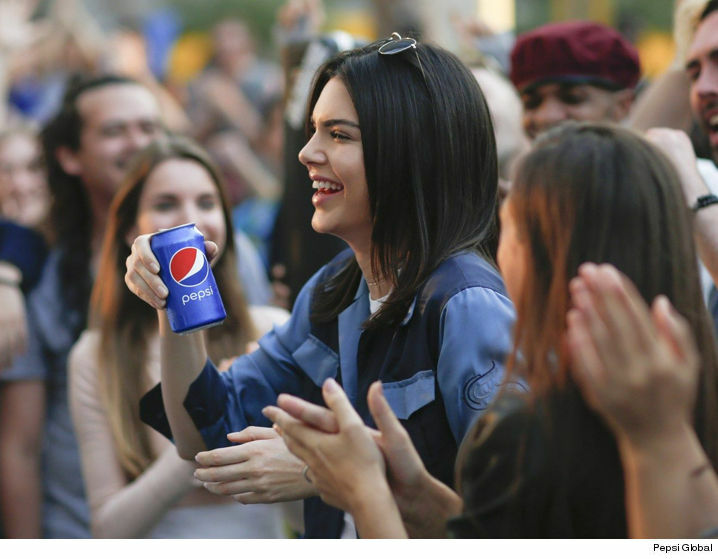 The company was ducking for cover all morning, as people railed on the ad which made it look like Kendall Jenner could bring unity between cops and protests like the Black Lives Matter movement with a can of soda. Pepsi released the following statement -- "Pepsi was trying to project a global message of unity, peace and understanding. Clearly, we missed the mark, and we apologize. 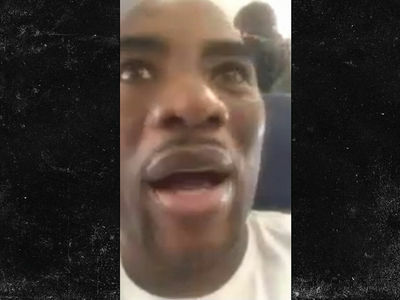 We did not intend to make light of any serious issue." The company goes on to say, "We are removing the content and halting any further rollout. We also apologize for putting Kendall Jenner in this position." 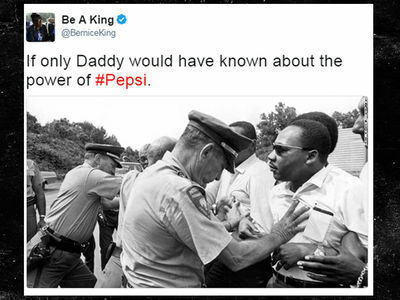 DeRay Mckesson, the face of the Black Lives Matter movement, said what's on the minds of many ... how could the brain trust at Pepsi have thought this was cool? As for Kendall ... she's removed all references to the commercial on social media.